There are NO words to express my grief over losing my precious girl. We hadn't reached our ten year anniversary, and she had not yet reached her fifteenth birthday. No matter how long we have our beloved companions it's not long enough. She was SO precious to me and was my constant companion. For being such a quiet little dog she had a huge presence in my life. Now there is sadness, loneliness, and a constant fear that I'm forgetting something important (she required a lot of care). I want to believe with all of my heart that her sweet soul is keeping company with those of my other darling doggies. 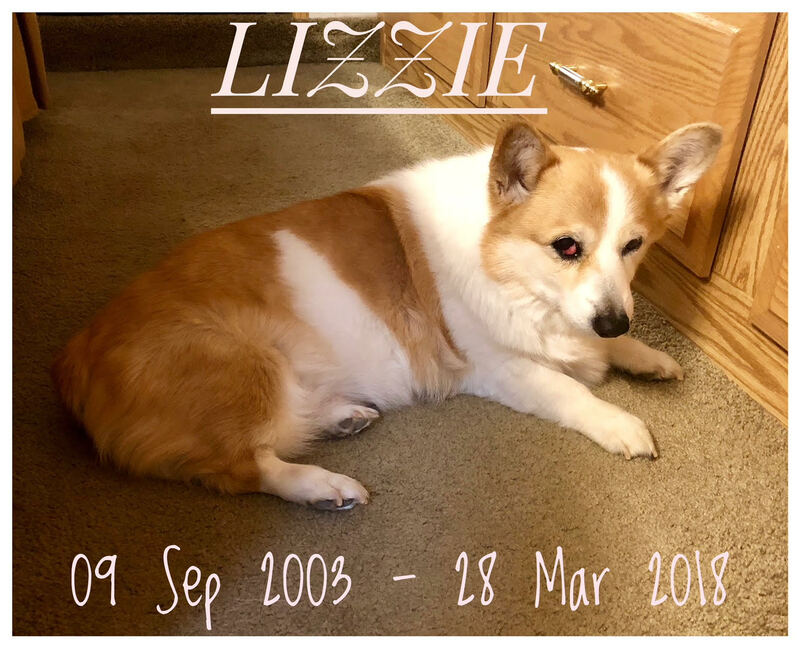 I know how blessed I've been with my canine companions, but right now I'm just missing my sweet Lizzie. I expect to miss her forever since that's the way I've always been. Rest in Peace, my precious girl. Mama will love you forever.